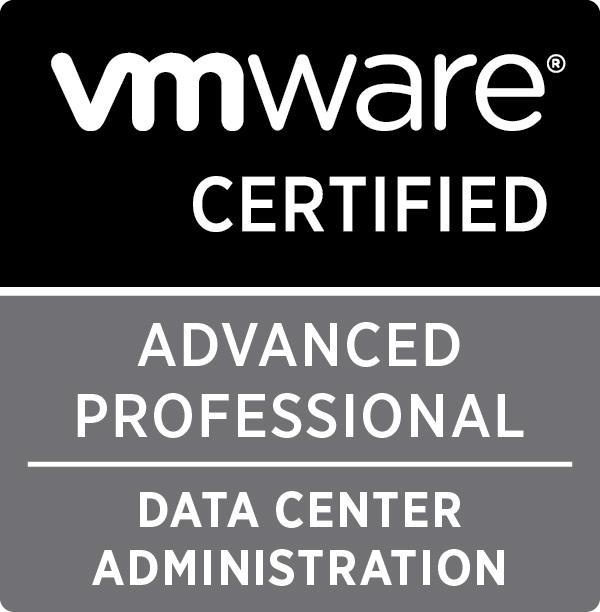 With the change to my Home Lab environment recently I decided to take a fresh look at my storage capabilities and came to the conclusion that whilst the home brew solution was nice I now wanted something a little more dedicated to my vSphere environment that would allow me to play with the likes of VAAI because although FreeNAS claims to be looking at implementing this in a future release but there are no current dates on the roadmap for this. Having looked at the likes of Qnap and Synology I decided to go down the route of Synology for my new home lab storage, there were a couple of deciding factors in this which include the 4x1GB NICs and the nice web interface (so much nicer than the Iomega IX4 interface). A couple of days spent looking over various blog\forum posts all seem to indicate that this was a good choice and when I discovered that both of my colleagues had gone down this route it made more sense to do the same. It should be mentioned that the Synology is not a cheap unit with prices ranging from £620 – £700 per unit (excluding disks) so you have to make sure that you’re making the right decision before spending that much money. 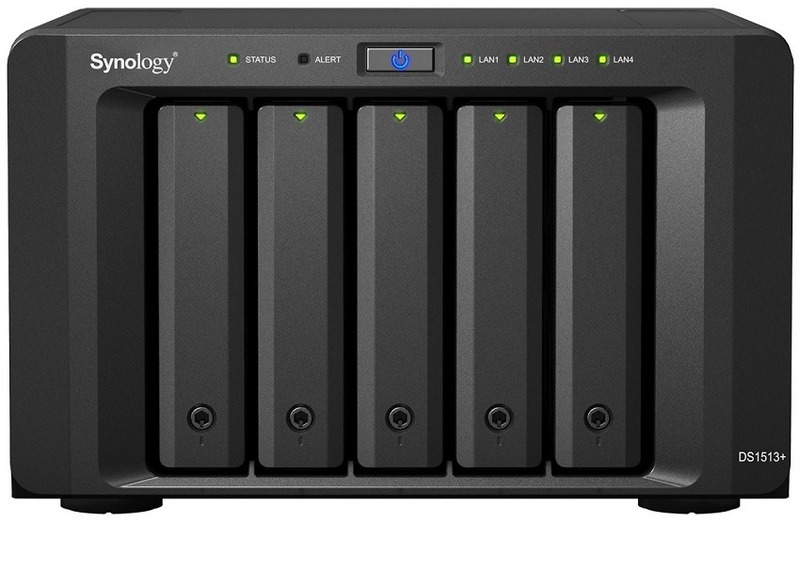 In the end I decided to go for a Synology DS1513+ unit, this 5 bay device is expandable to a total of 15 disks with the additional purchase of the DX513 expansion unit so offers a lot of capacity if required. The next choice was on disks, gone are the days where you have to decide on either Enterprise or Desktop drives to be used in NAS\SAN solutions, up until recently if you wanted to go for a NAS aware based disk drive for use you were limited to the WD Red drive (dedicated for NAS usage offering better wear and tear when compared against standard desktop units) but recently Seagate have released their own NAS aware disk. Currently both companies offer 3 different size disks for their NAS drives, WD offer 1,2 and 3TB drives whereas Seagate offer 2,3 and 4TB drives, unfortunately for my use case I only needed 1TB drives so for my Home Lab I had to stick with the WD Red 1TB drives (I actually purchased 3 DS1513+s, one for use in the vSphere Home Lab, 2 for general media storage use which are using the new Seagate 2TB drives). Multipathing allows a server with multiple NICs to transmit and receive IO across all interfaces to another multipath enabled device. For example if a server has three 1Gb NICs and the storage server has three 1Gb NICs, the theoretical maximum throughput would be about 300 MB/s. Link aggregation doesn’t improve the throughput of a single IO traffic flow, instead a single flow will always travel via only one path so the benefit of link aggregation can only be seen when several different traffic flows exist, each from a different source. Each individual flow will be sent down one NIC interface (if more exist then which one is used is determined by a hash algorithm), what this means is that with multiple flows and more NICs you will get a greater aggregated speed throughput. Overall the setup of the Synology was really straight forward and took about 15 minutes to setup once out of the box and disks inserted, what took longer was actually initialising the disks (a couple of hours based on 1TB drives, longer with larger capacity drives). 833 days, 19 hrs and 52 min.